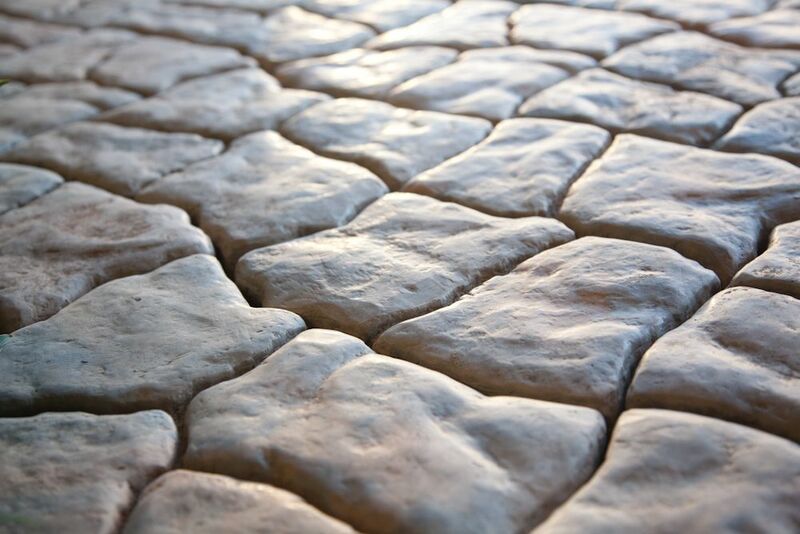 The Alameda™ Patio Stone, from our Alameda™ collection, gives your patio a unique stone-face finish and it's false joint design gives the appearance of having multiple sized stones. 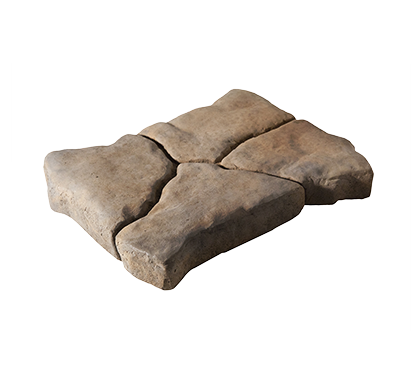 This versatile piece connects in all combinations allowing you to create a patio without repeating patterns - a natural look and feel. 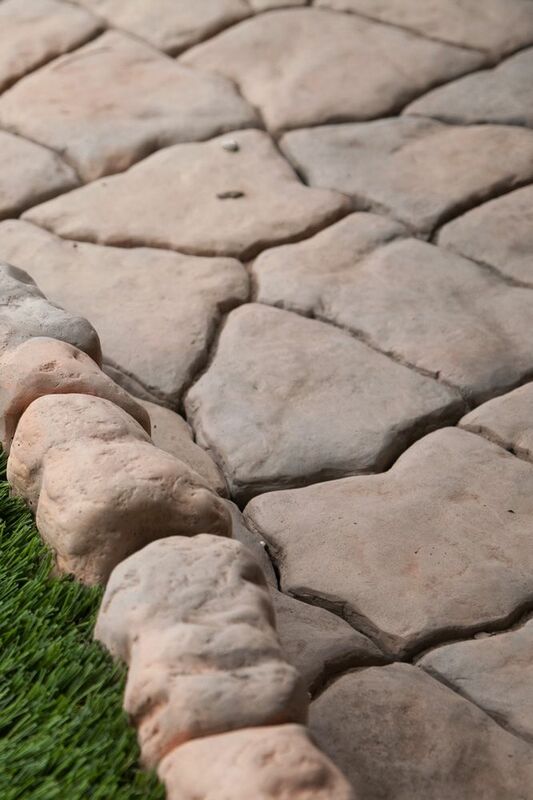 Pulling from the red and tan desert color palette, you'll always remember a patio made with the Alameda™ collection. Set yourself apart with this beautiful aesthetic.